Mainstream or not mainstream, it doesnt matters. Im reaching you people to annouce nothing rather than an upcoming gem. 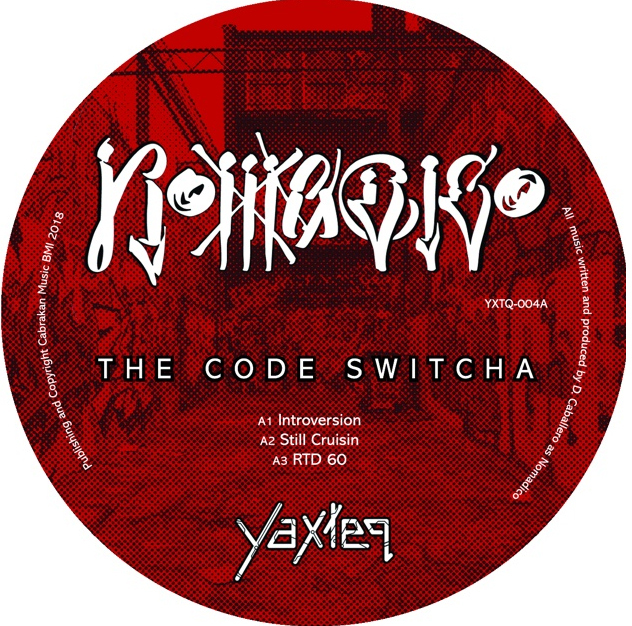 Los Angeles techno mainstay Nomadico will release his debut album, The Code Switcha, on Yaxteq Records in November 2018. As we are saying, Nomadico is releasing his debut full album exploring a range of styles, from head nodders to dancefloor bangers, all brought together via moody atmospheres, touches of acid, analog warmth and dark funk. The songs give a glimpse into Nomadico's life experience and his connections with Detroit and Los Angeles. Bacause as you may know, after coming up in LA, Nomadico, real name Dan Caballero, moved to Detroit and apprenticed at Submerge alongside fellow LA producers like Santiago Salazar and Adame. 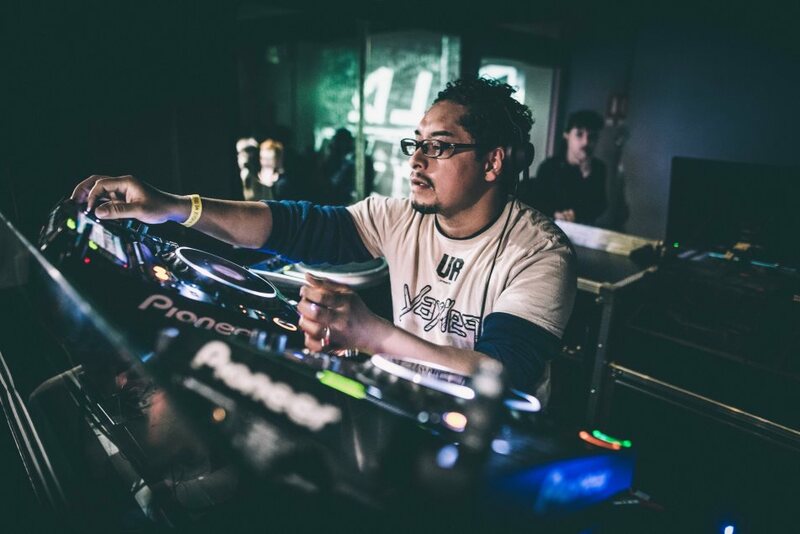 Also known as UR-061, many of Caballero's releases have come via the legendary Underground Resistance label, and he also plays in the UR Timeline band. He set up Yaxteq in 2015 as an outlet for his own records. 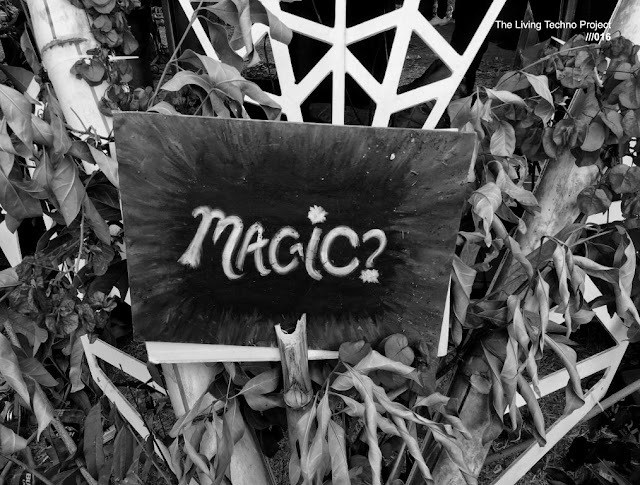 Now Nomadico is back on the loop, and in this oportunity he describes his upcoming full album as an hybrid techno-electro with varied tempos and moods. There's a thread of subtle darkness and funk from the headnodders to the dancefloor bangers. And thats right, you dont need to beleive me this release is something big, you only need to listen to his outstanding debut album, that you can listen in clips up on Yaxteq's soundcloud profile.